Hey, lovelies! So it’s been about two weeks since my last post (which you can check out here) so I thought I would give you a quick update as to why it’s been so long! I took a trip to Edinburgh to visit one of my best friends who is away at uni and I wanted to spend as much time with her as possible so I didn’t want to be thinking about writing and uploading but now that I’m back I’m ready to get back into it so here are my January favourites. 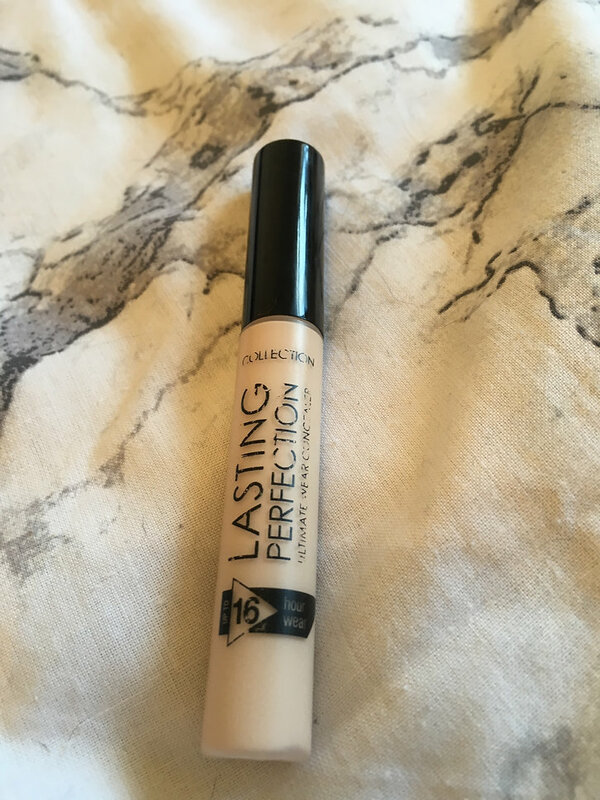 Collection Lasting Perfection Concealer in the shade fair 1 (check) – This is such a good concealer for under eyes which is needed if like me you have naturally dark under eyes and also helps to cover up any blemishes. 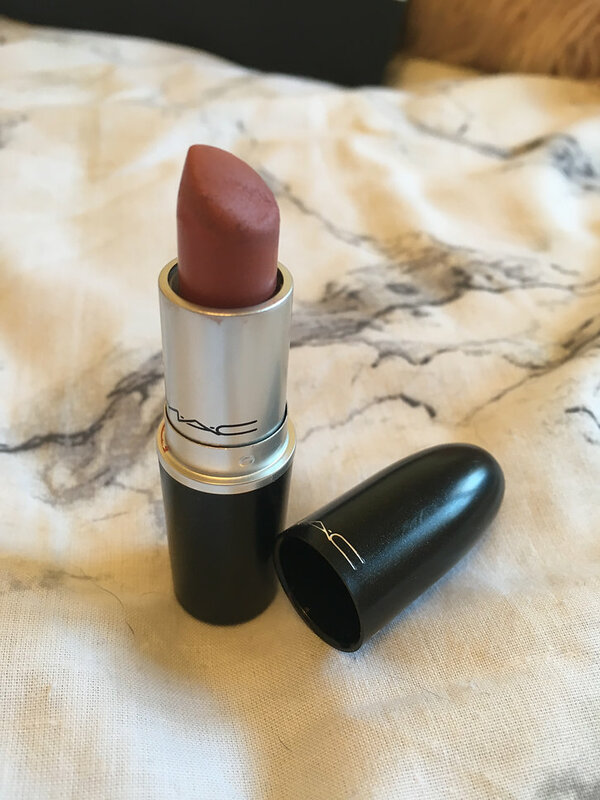 Mac Velvet Teddy Lipstick – This beautiful Matte lipstick is one of my favourites as you can pretty much wear it with any makeup look whether you’re going out all glam or even just going for more natural this lipstick works so well. 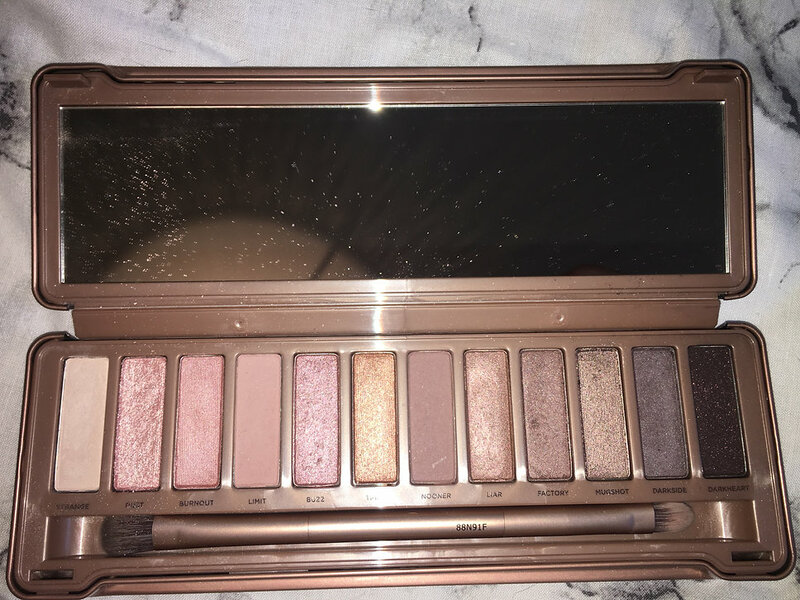 Urban Decay Naked 3 – You will already know from my review of this palette that I absolutely love it so I won’t ramble on for too long about it but I’m still using and loving this palette, it’s definitely my go-to eyeshadow palette. 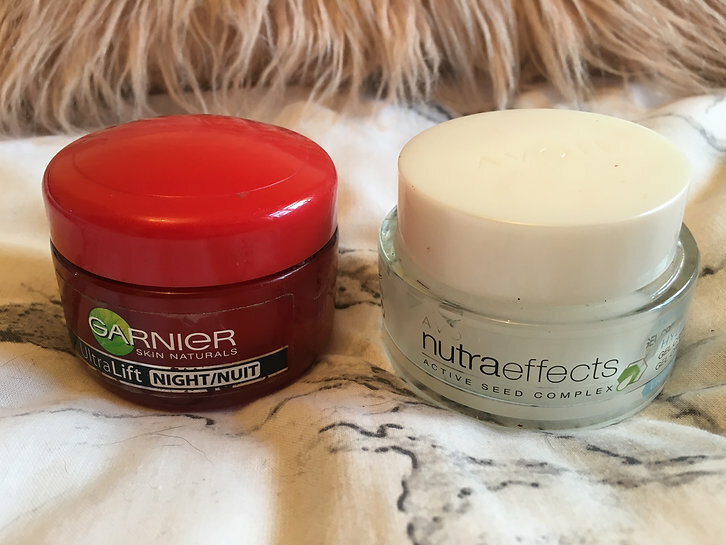 I decided that this year I wanted to take better care of my skin making sure to moisturise daily, but I wanted more of a heavy moisturiser for nighttime and the Garnier Ultra Lift Night is perfect. I love the way it feels on my skin and it really helps to hydrate my skin. For a morning/daytime moisturiser, I wanted something less thick and more refreshing which is why I love the Avon Nutra Effects moisturiser so much because it does just that, while also leaving my skin feeling amazing. As well as the few beauty and skincare products I wanted to add in about my HPSprocket that I got for Christmas and have been loving ever since. 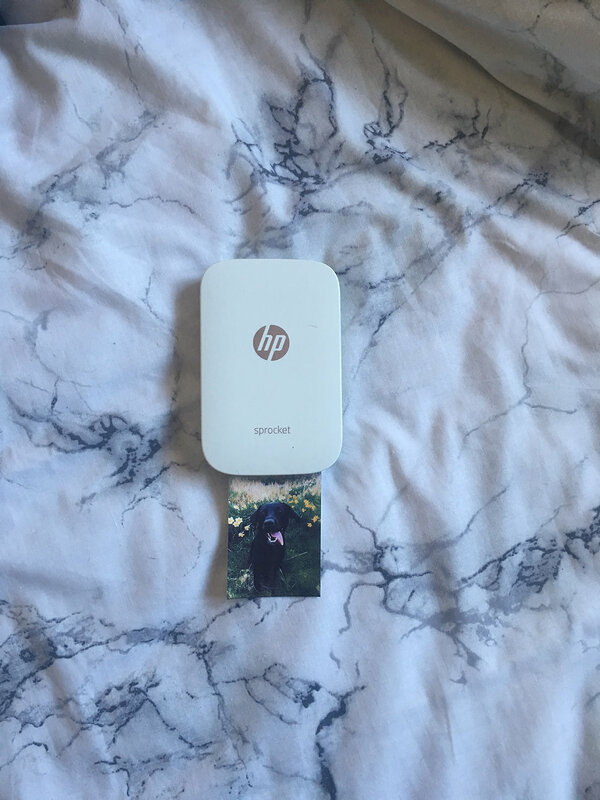 It’s a small device which you connect to your smartphone via Bluetooth and lets you print your photos (and also doesn’t need ink!) I think this is so amazing and such a great gift idea! I love being able to print and keep my photos and also being able to print photos and give them to my friends and family. Here is a cute photo of my dog that I printed using the HPSprocket. Thank you so much to everyone who reads and subscribes I hope you all enjoy! If you want to see me review/post about any products at all feel free to contact me! Ouuu MAC lippies NEVER disappoint so I can see why it’s on your list, I really love their velvet finish. I have the Naked Heat and I’m in love 😍 I’m always awaiting new Garnier products to try and I’ve never tried those so thank you for sharing!